Heya! First of all I’m really sorry for such a delay with PyCon India 2016 blog post. 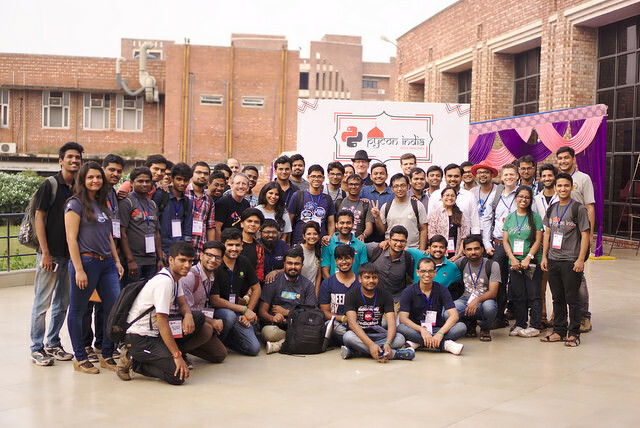 It was my first PyCon India. I have always wanted to attend such nice conference. But somehow I was probably going to miss it because of fund. It was only DGPLUG for which I could attend PyCon India 2016. They made sure about my travelling from Pune to Delhi and my accommodation. Have a look at 🙂 https://kushaldas.in/posts/dgplug-contributor-grant-recipient-trishna-guha.html. DAY 1 started with Workshop and Openspace. I stayed in the Openspace since I didn’t buy ticket for workshop. 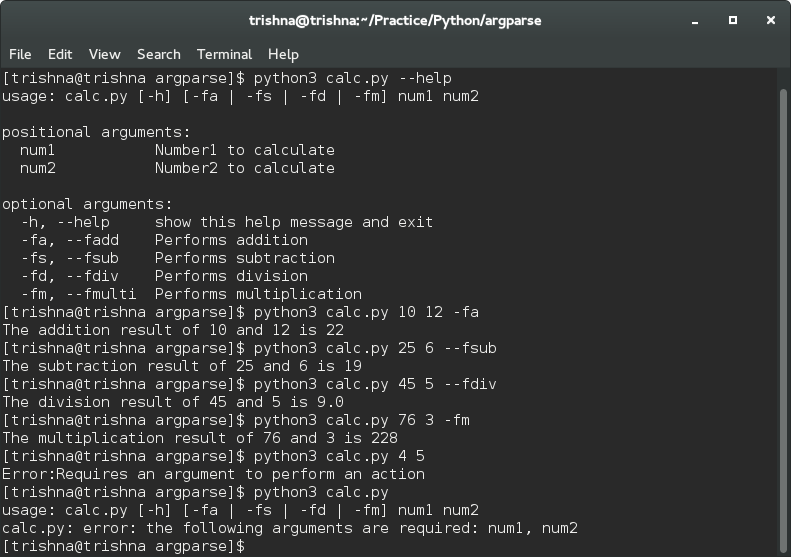 I came to know about an useful project Ansible-Container from Shubham Miglani. We started hacking on the project. I also created an issue for the project but couldn’t work on the patch since the patch was already fixed and out with next release. I met many of the faces whom I used to know on IRC/Twitter only. It was really exciting and my first day of the conference was over. The main conference started from Day 2. It started with Keynote by Baishampayan Ghose. He gave a nice keynote on building bridges, distributed architecture and functional testing. Then the other talks carried on. I was at the Red Hat and PyLadies booth most of the time. We had a keynote by VanL as well about software design and failure which was great. Many people came down with the interest about internship at Red Hat and joining PyLadies Community. We had DGPLUG + PyCon India Dinner at BBQ- Delhi later at night. Day 3 started with Keynote by Andreas Muller on Machine Learning. Then multiple tracks talks carried on. I really enjoyed microservices talk by Ratnadeep Debnath. We had DGPLUG staircase meeting. 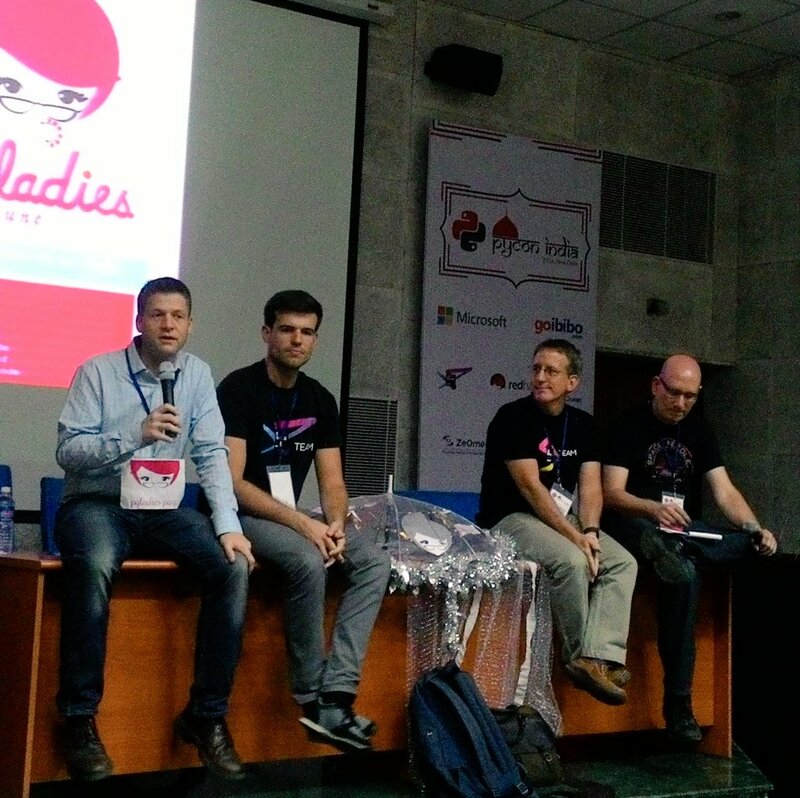 There after we had open discussion on PyLadies – Diversity and FOSS community with Paul Everitt, Dmitry Filippov, VanL. There was Red Hat sponsored talk by Kushal Das. Oh yes I gave a short lightning talk on Project Atomic and Fedora Infrastructure Application Bodhi as well. The day ended with DGPLUG photo shoot. We had dinner outside and headed back to Pune that night. Below are the few photos I have :-). We are going to have another conference on Python really soon Pycon Pune 2017 :-).